Somaliland has an estimated population of 3.5 million and has a history of civil war and conflict. 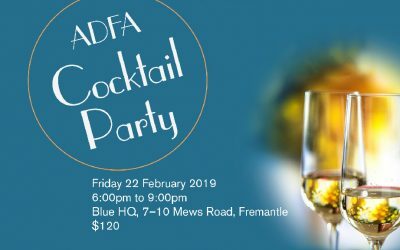 Our first ever mission was to Bosaso in Somalia in 2005 but after several years of political instability, ADFA’s medical team presence was suspended. 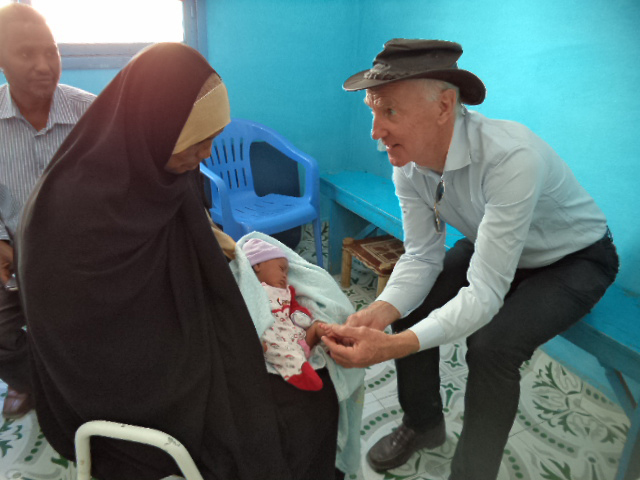 Instead the focus became Hargeisa in Somaliland where we support the Hargeisa Group Hospital, the University of Hargeisa Medical School and the Edna Adan University Maternity Hospital, and enjoy strong partnerships with Disability Action Network (DAN) and Taakulo Somaliland Community. An Orthopaedics Surgery and Trauma Campaign is run by a team of ADFA medical volunteers and Ethiopian surgeons and nurses over four days at the Hargeisa Group Hospital. Now in its sixth year, the small team, headed by Dr Elias Ahmed Ibrahim and supervised by Dr Graham Forward (ADFA CEO), conduct clinical consultations, major orthopaedic surgical procedures and ward rounds. Managed by our partners DAN, our Clubfoot Program continues to be a very successful initiative that is having a profound effect on local communities and villages. Now in its fourth year, the level of expertise and professionalism in the screening and treatment of clubfoot is extremely high and maintained with ongoing training and mentoring provided by Clubfoot Coordinator, Dr Kate Stannage. Clinics are located in Hargeisa, Borama, Burao and Berbera. Throughout 2017/18, there were 65 new consultations with 23 children needing bracing and 11 requiring tenotomies. 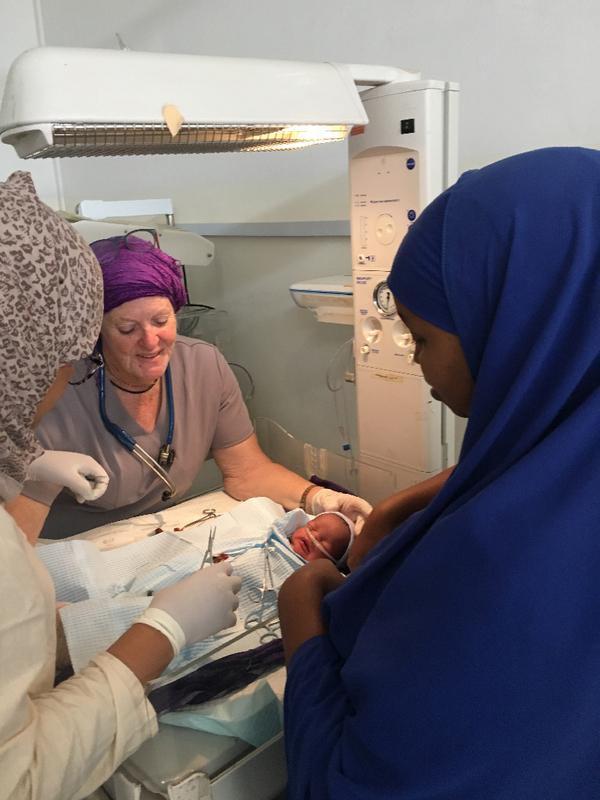 Each year our volunteer medical team visits Edna Adan University Maternity Hospital to provide treatment and teaching and in pregnancy and neonatal care to medical personnel and students. For the past 10 years, ADFA has enjoyed a strong relationship with the University of Hargeisa Medical School. Medical volunteers provide teaching sessions over 9 days to 5th and 6th year medical students on a broad range of topics, including strokes, ECGs, suturing, HIV, respiratory, and obstetrics, and facilitate intensive practice sessions for forthcoming examinations. Our Scholarship Program enables Somaliland doctors to complete specialist training in Ethiopia by assisting with the cost of living. In December 2018, two doctors completed a four year training program in Orthopaedic Surgery at the Black Lion Hospital in Addis Ababa and have returned to Hargeisa as the country’s first fully trained orthopaedic surgeons. These trained surgeons will improve patient outcomes and reduce waiting lists for orthopaedic related injuries and trauma. Currently, there are four doctors supported by the Scholarship Program, specialising in Orthopaedics and General Surgery. 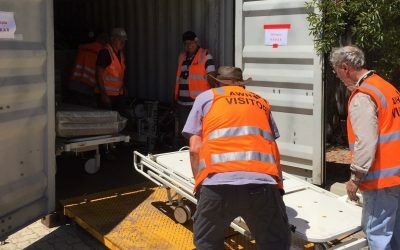 To support the teaching programs, we have renovated and equipped two operating theatres at the Hargeisa Group Hospital with a sea container of donated medical equipment.